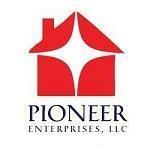 Pioneer Enterprises wants to make it easy for you to contact us in the event that you need to notify us of repair needed at your rental. In the space below, please leave us your name, email address, phone number and specific details about your repair need. One of our representatives will respond, during normal business hours, once the request has been received. 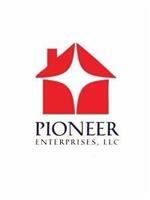 Thank you for choosing Pioneer Enterprises. Please describe your repair need. What happened? When did the issue begin? What is the location of the issue?